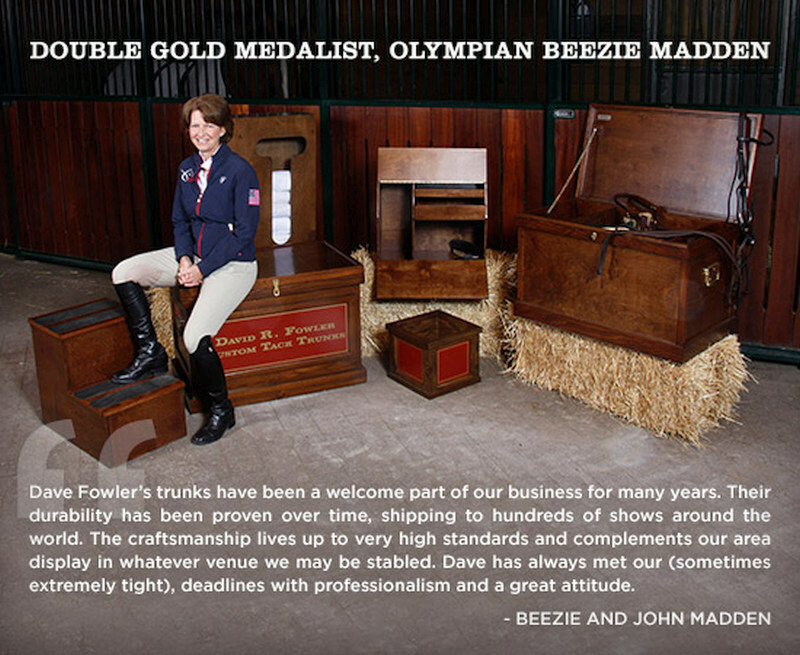 Dave Fowler’s tack trunks have been a welcome part of our business for many years. Their durability has been proven over time, shipping to hundreds of shows around the world. The craftsmanship lives up to very high standards and complements our area display in whatever venue we may be stabled. Dave has always met our (sometimes extremely tight), deadlines with professionalism and a great attitude. David R. Fowler Custom Tack Trunks are made from fine wood and other durable materials providing a quality tack trunk of trophy appearance and workmanship. Give your horses the quality tack trunks and accessories they deserve. 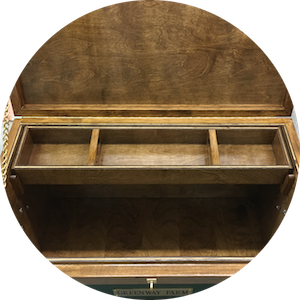 Custom options like this handy lift out tray make your tack trunk a fully functional and important piece of fine furniture for your tack room. 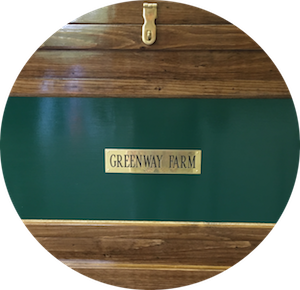 Optional solid brass details and fine craftsmanship make your custom made tack trunks and accessories a prized addition to your horse stable’s tack room. 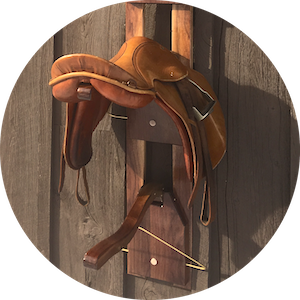 Custom made accessories like our unique portable and collapsible saddle racks complete the home of your valued family horses. Keep all of your valuable tack and accessories in our beautiful, custom-made tack trunks. 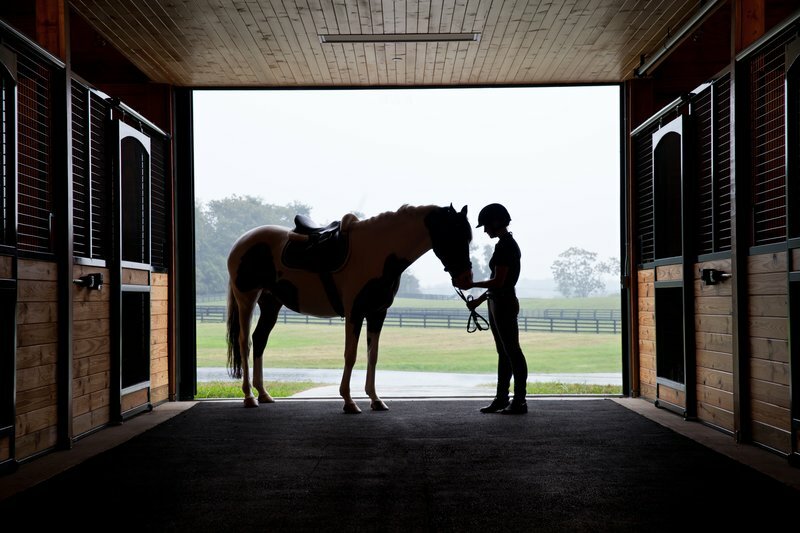 We love horses and have been living and serving the personal, family, and professional equestrian community for 40 years!